Dressing up dogs can be a fun experience for dog owners. We dress up our dogs to shower them with some extra love and attention, and to make them part of our life’s special events and celebrations. As responsible pet parents, it’s important that we keep certain things in mind while dressing up our four-legged kids, in order to ensure their safety, and avoid any untoward experiences. It’s good to be stylish, but not at the expense of being comfortable. 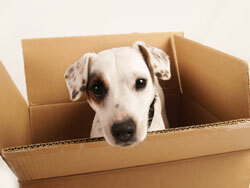 Make sure your dog’s clothes and shoes are well-fitted and not too tight or loose. 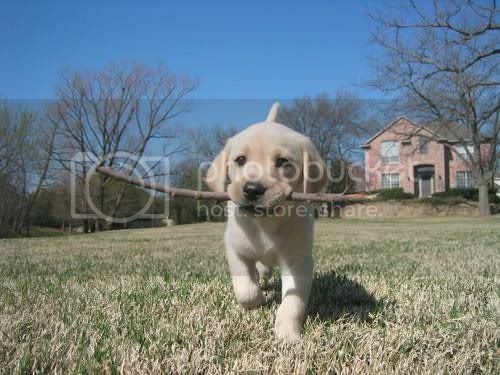 Keep your dog’s size and height under consideration while purchasing new stuff. See not just how your dog looks in his new clothes, but also how he feels in it. 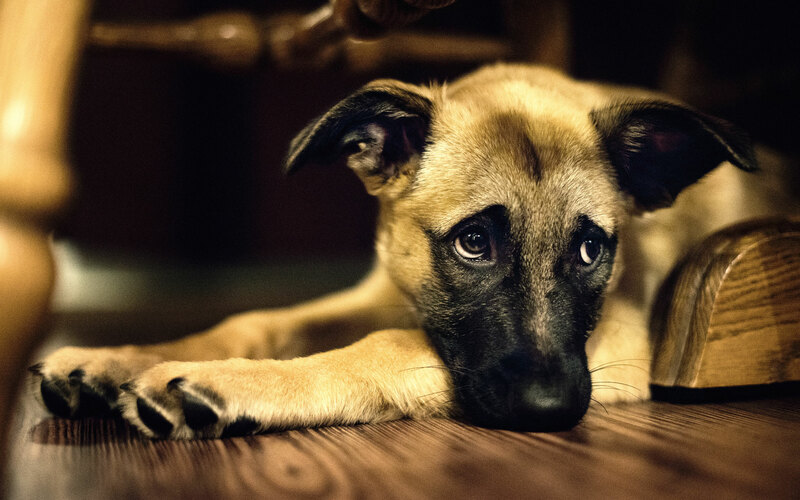 If your pooch is acting irritated or finding it difficult to move around freely in a new dress, then it’s perhaps not quite comfortable for him. 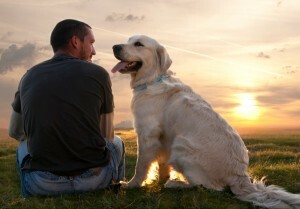 You might like those long dresses and big cowboy hats worn by dogs while walking the ramp in fashion shows, but before you consider the idea of getting your pooch a similar dress or hat on his next birthday, make sure that it’s a good fit for him and does not hinder his ability to see, hear, walk or breathe, in any way. Agreed, your dog looks super-cute in his new coat, but you can’t expect him to be comfortable in that thick jacket, when it’s sunny and sweaty outside. 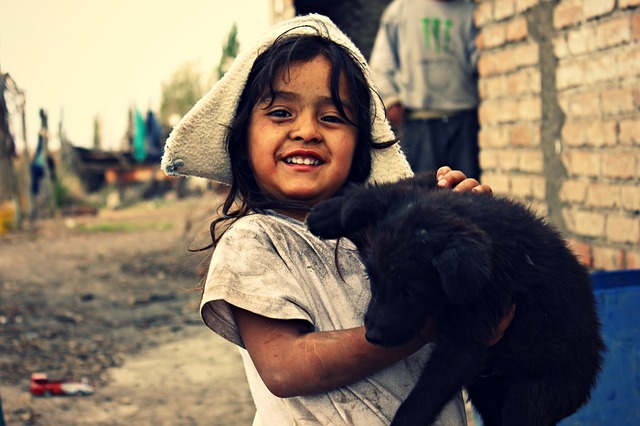 It’s important to dress up your dog according to the season, and opt for tees and dresses, instead of jackets and sweaters, when the weather is on the warmer side. Looking for some cool summer clothes for your pooch ? Take a look at Woofilicious’s collection of tees and dresses. Do not overdo on the dressing. Keep it simple. A pretty collar or a cute tee can go a long way in making your pooch look smart and stylish. 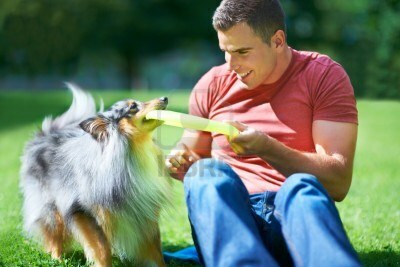 Lastly, don’t force anything on your dog. If he does not like wearing clothes and expresses discomfort by chewing on them and wiggling out of them, then try opting for collars, shoes or other accessories to dress him up. You can check out our collection of collars and accessories, if you looking to buy some for your dog. Looking for some inspiration to dress up your doggie? Need some cool DIY ideas for pet apparels and accessories? 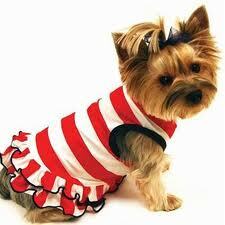 Want to know ‘What’s Hot’ and ‘What’s Not’ in the world of pet fashion? 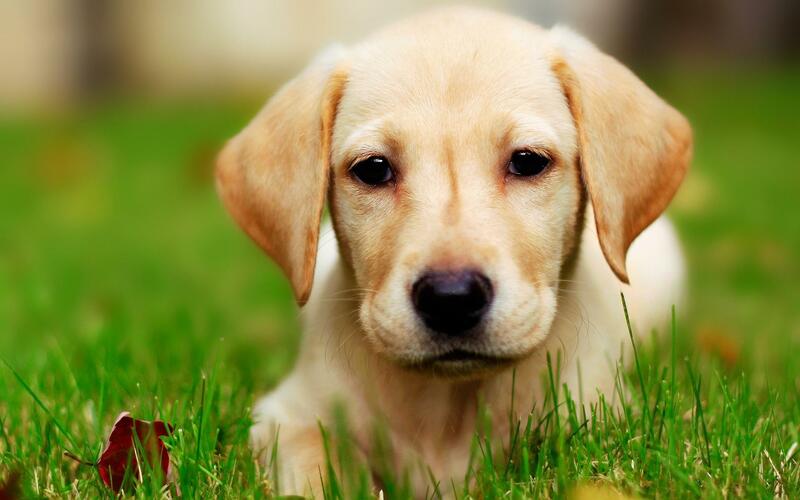 Here are some must-follow ‘Pet Fashion Blogs’ to spruce up your doggie’s style IQ. 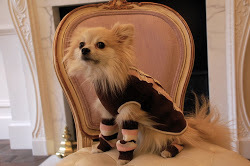 A fashion blog by a teacup Pomeranian named Butters from Notting Hill, this blog is all about Butters’ fashion escapades with her mom, her photo shoots during fashion events, and her interviews with other fashionable canines. 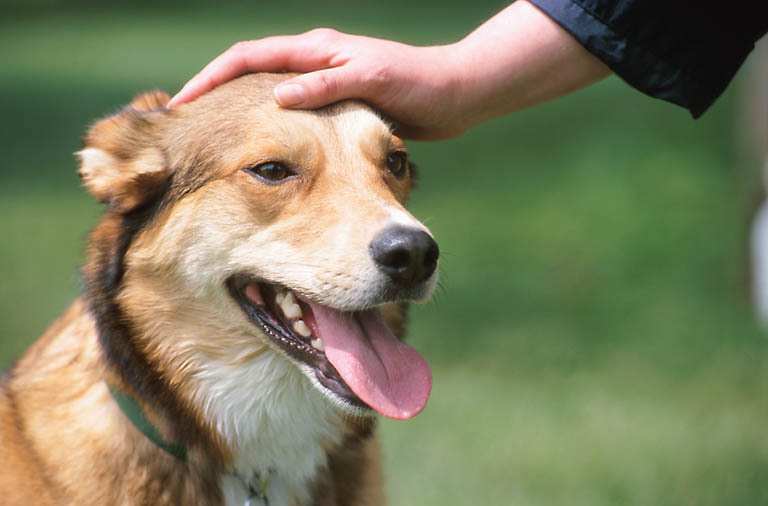 Butter is a well-known face in the international canine style scene. In her own words ‘She is a doggy diva: the ultimate Doginista’. 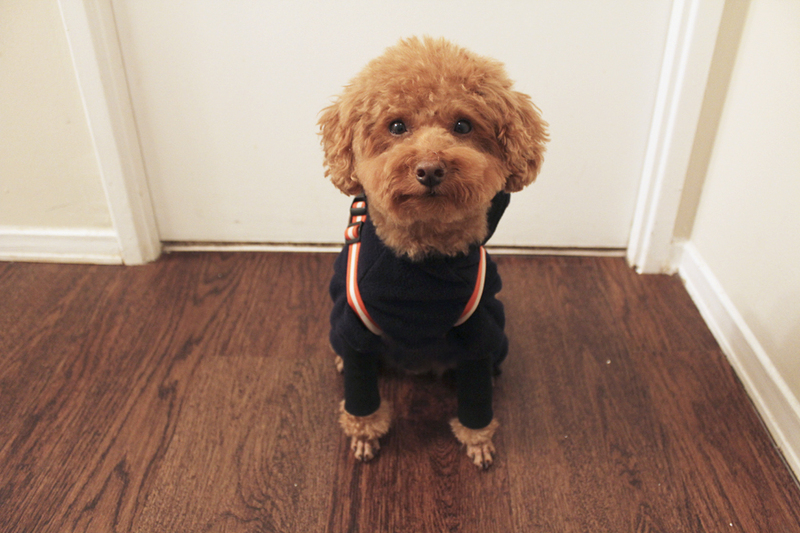 A toy poodle and a fashion blogger based in Toronto, check out Logan’s blog for some cute and quirky dog dressing ideas. A pet lifestyle blog by Kia and her schnauzer dog Simba, Come Wag Along features informative posts about pet fashion trends and DIY style ideas every Friday. 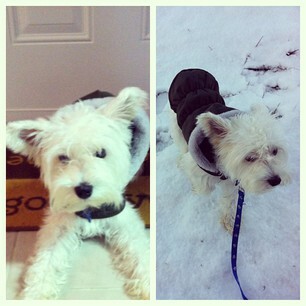 The blog also posts pictures of fashionable canines, shared by its readers in the Furiend Feature section. 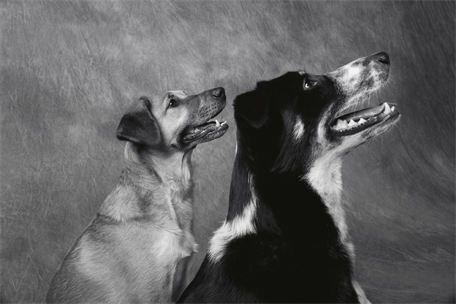 Treat yourself to the pictures of decked up doggies, and read some interesting posts about quirky pet fashion trends on ‘The Daily Treat’ blog by Discovery.com. 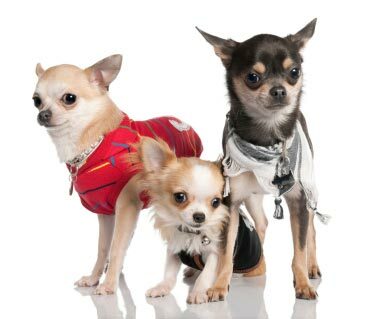 For expert tips on pet fashion and grooming, check out pet lifestyle expert Wendy Diamond’s Animal Fair.com. 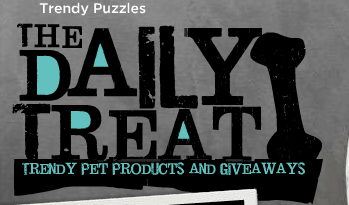 The website features pet grooming tips, posts about pet-loving celebs and loads of other interesting posts about pets as a whole. A social networking platform for pet parents to meet other pet lovers, and find information on petcare, Yeepet.com features some informative posts on pet fashion, grooming, and lifestyle under its Style & Fashion section. These are some of the interesting online sources that you can refer, apart from the Woofilicious blog, for your daily dose of pet fashion news and views. So, which of these do you like the most? Do share your thoughts in the comments. The contest runs from 9th Feb to 14th Feb midnight (12.am). Winner will be announced on 16th Feb. 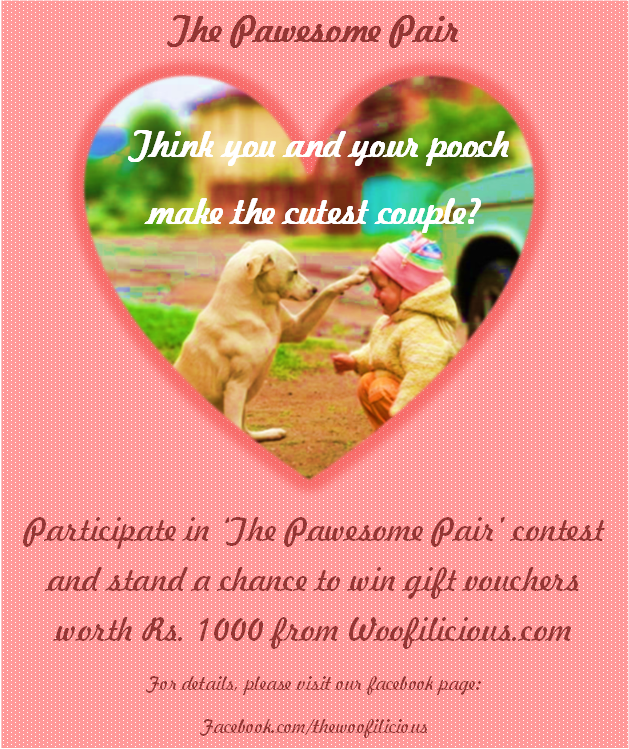 The winner will get a gift voucher worth Rs.1000 from Woofilicious.com. 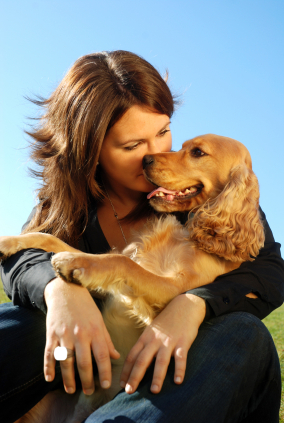 With Valentine’s Day just around the corner, it’s time to express your love for the canine community, and acknowledge the special bond you share with your pets. 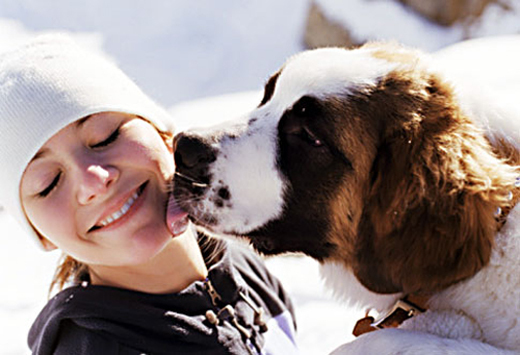 Here are 10 quotes to inspire and enliven the Dog-lover in you. Does your pooch seem bored of all his existing toys? Then, it’s time to treat him to some new ones. 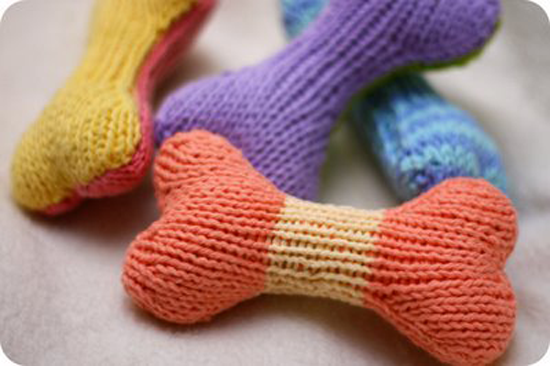 Take a look at some of these fun DIY toys that you can make for your dog at home. It’s time to put those old socks of yours to some good use. How about making a toy for your dog? Just place a tennis ball inside the sock and seal it inside by tying a knot over it. 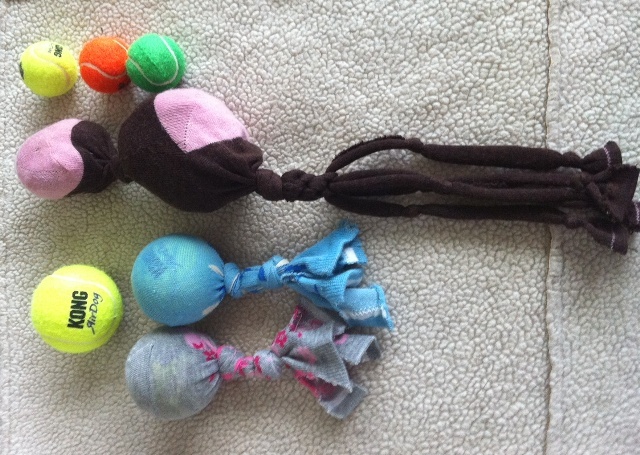 The ‘Sock with a Ball’ toy is one of the simplest toys that you can make at home! Got some old clothes, towels or napkins? 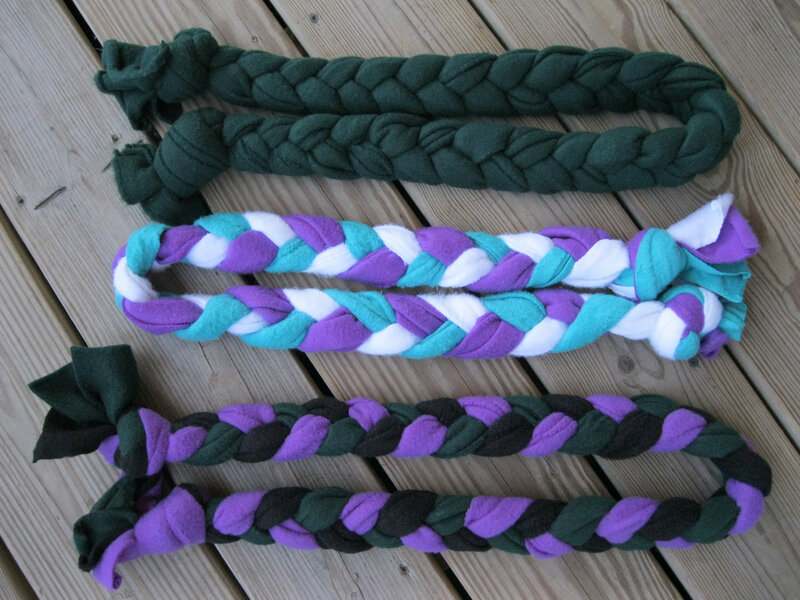 You can make a cool tug toy for your pup with these. Take three old towels (or some other pieces of cloth) of different (preferably bright) colors. Cut three 2-3 inches wide and 11-15 inches long strips from each of these. Bunch the three strips together by tying a knot at one end, and then braid them as tightly as possible. Secure the other end of the strips with a knot, after braiding. You can easily make stuffed toys for your dog at home. Cut a pattern of bone shape, star shape or any other shape that you like, out of paper. The pattern will be of the size of the toy that you want to make. Place the pattern on a double layer of an old sweater or any other thick fabric. Cut the fabric around the pattern, leaving some extra space for the seams. Now, sew the cut fabric pieces together, leaving a small opening to allow for stuffing scraps of fabric or squeakers inside. Once you have stuffed the fabric, sew its open end; and voila, you have a cute new plush toy for your four-legged kid! If you feel that the ‘Big Box of Treats’ game is a bit too messy, then opt for the ‘Jar of Goodies’ game. 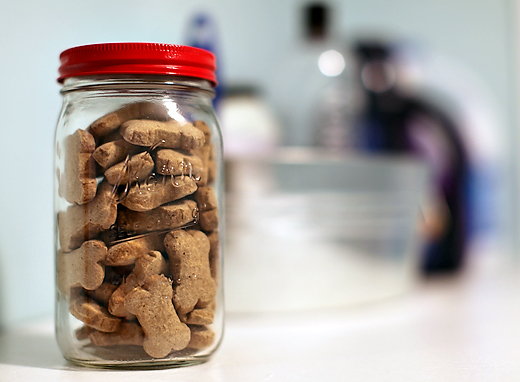 All you have to do is put some dog treats inside a plastic jar. Take the lid off and place the jar on the floor. 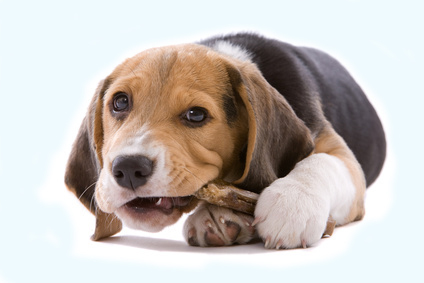 Your dog will roll the jar on the floor, punch it with his paws, and do all sorts of things to take the treats out.